“What two weeks of sunshine will do,” was all Lavallette Councilman Michael Stogdill had to say in preparation of reading off some positive beach badge sales numbers. 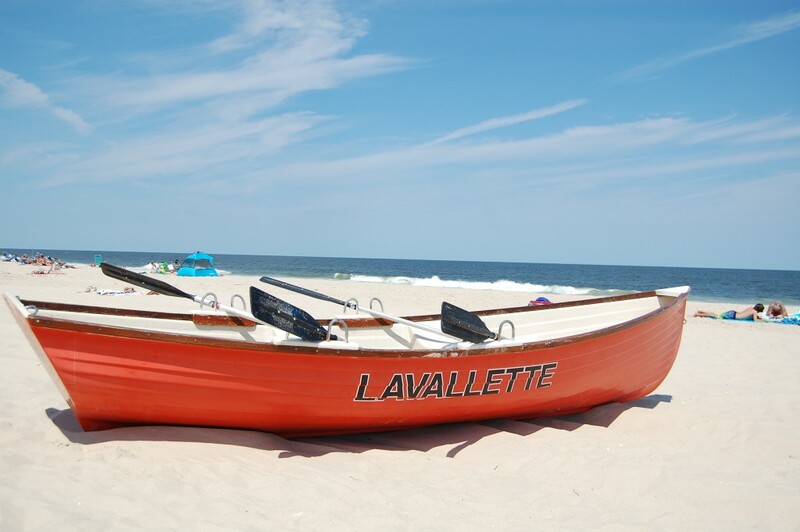 As the Shore area continues in its wider recovery, Lavallette’s portion of the sand – statistically – should be about 7 percent more crowded this year than last. That’s how much badge sales are up over the same time last season, Stogdill said. A chilly start to summer and a few weeks of chilly water initially had badge sales down by about 1,200 before the recent recovery.